Nice piece of land consisting of 5+ acres. 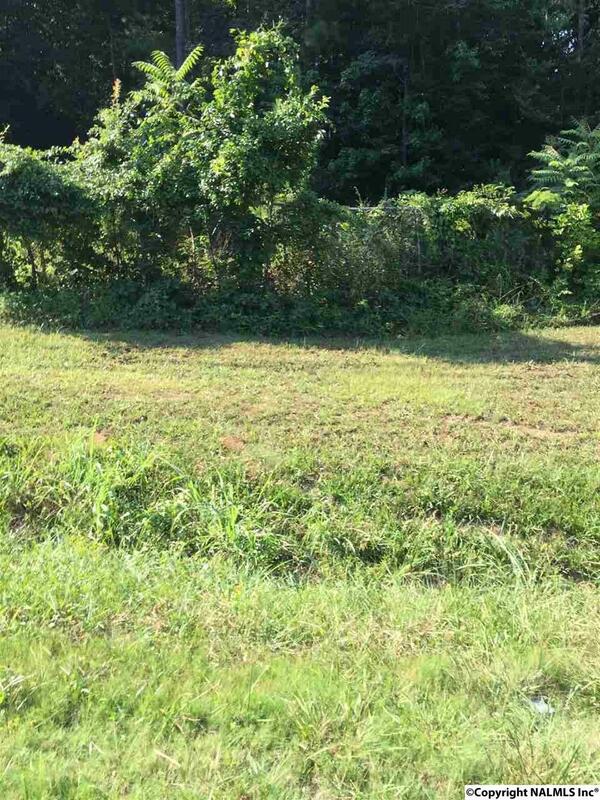 The front one acre is zoned for general business and the back 4 acres zoned residential for multi family. High visibility!!! Close to the lake!! !